A year and a half after the implementation of the L.4332 regarding the second generation’s citizenship, what are the problems risen in the procedure? What could be improved? What should the applicants be careful of? 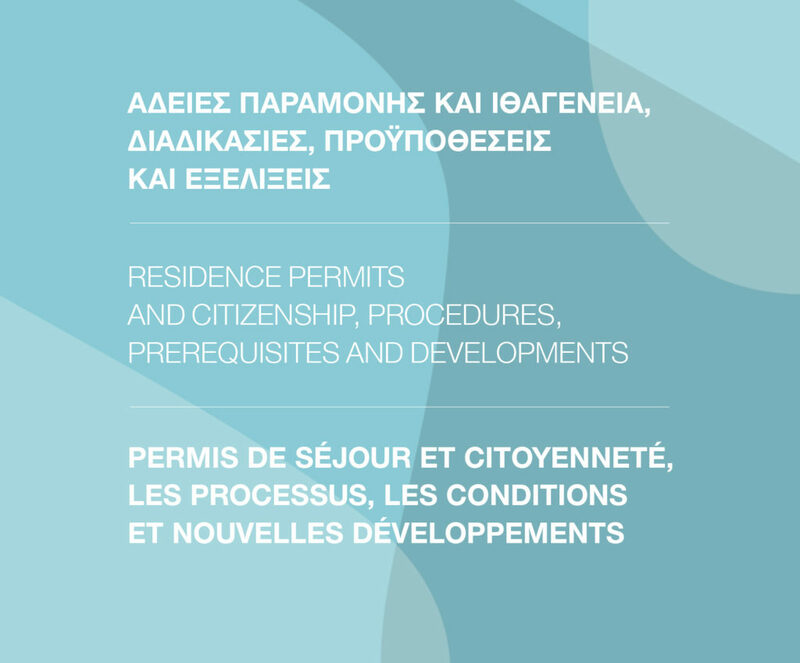 What changes are about to occur regarding the residence permits’ procedures? What is going to change now that the permits for exceptional reasons are going to be issued by the decentralized units? This event wishes to inform, thus to provide the opportunity for migrant communities to meet with each other and share practical issues they find troubling in Greece. Having done that, after the event there will be a whole and concrete picture as a platform, upon which communities can advocate efficiently for their rights. The speeches shall be followed by an open discussion with the audience. Your input on the questions and the issued that you wish to be covered at the event are valuable to us. Do not hesitate to send them at [email protected]!